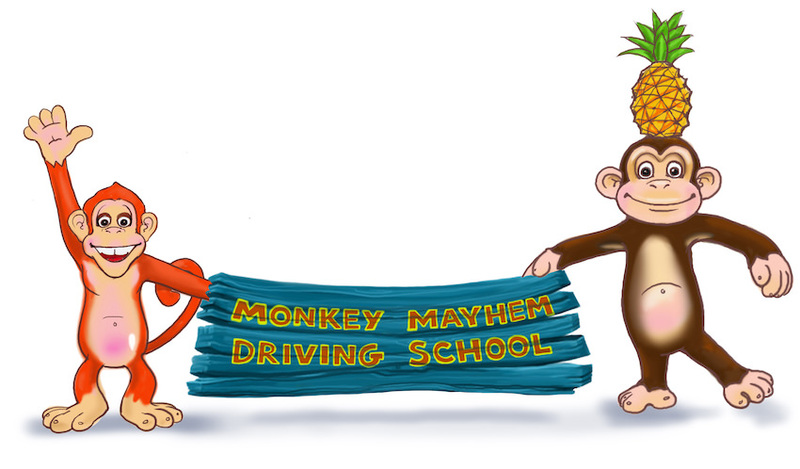 We are well on the way with the build of the new Monkey Mayhem Driving School. 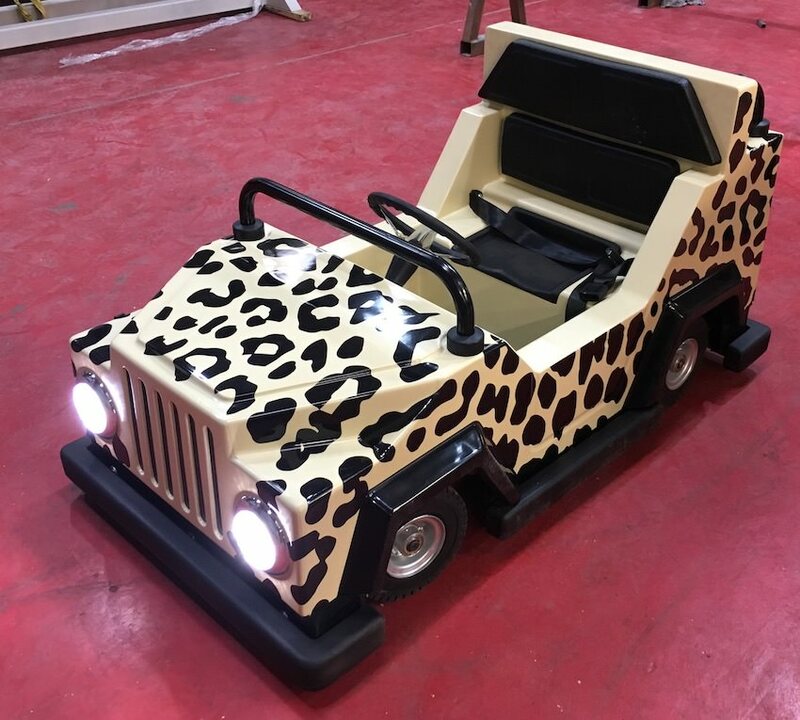 It’s a huge new area for kids to be able climb aboard their own 4×4 and navigate their way through our brand new jungle-themed track. Around the track, there’s loads to see. From jungle signs and traffic lights to some hidden wildlife and even a few beautiful jungle shacks. It’s going to be great fun for all our jungle explorers in 2018. But at Sundown Adventureland, we take both having fun and safety incredibly seriously, so before they start, there’s some instruction. 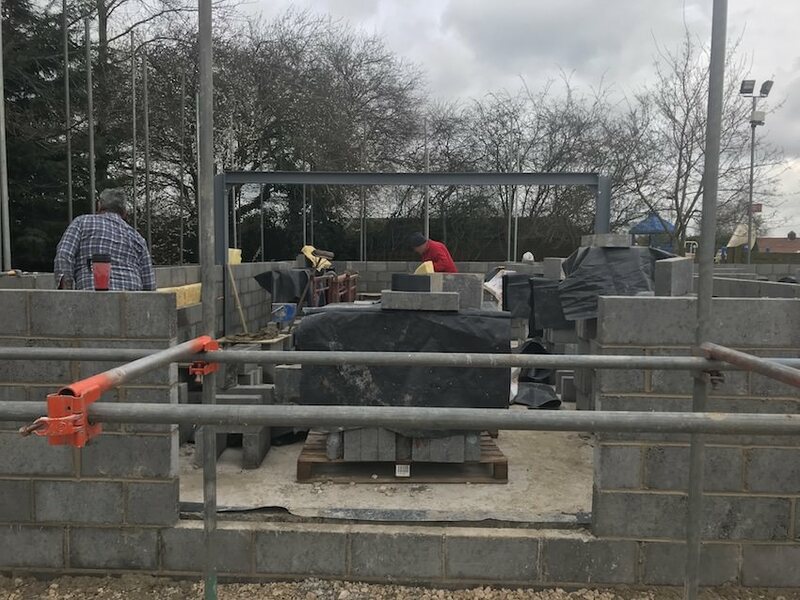 So as part of the construction, we have a brand new video room with loads of seating to make sure everyone is safe and knows what buttons to press, how to steer around the track and the rules for getting themselves out there and driving. The cars are 100% electric and made to our exact design in the UK. They’ve been designed to run all day with no extra charging needed so the fun can carry on throughout the day. They are sadly a little too small for parents to fit in, so for you, it’s a time to relax and enjoy the kids having fun. 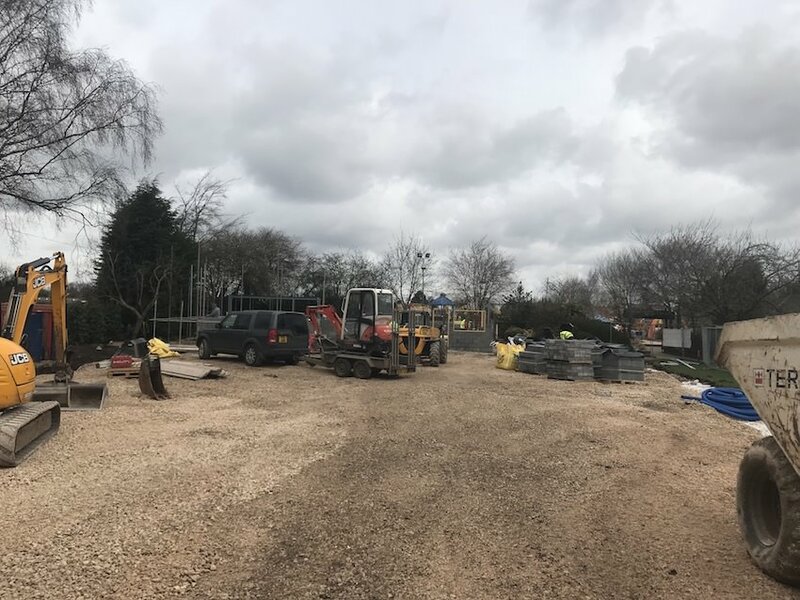 You can see from the pictures that the building is well underway, but we still have some way to go with finishing the track itself. 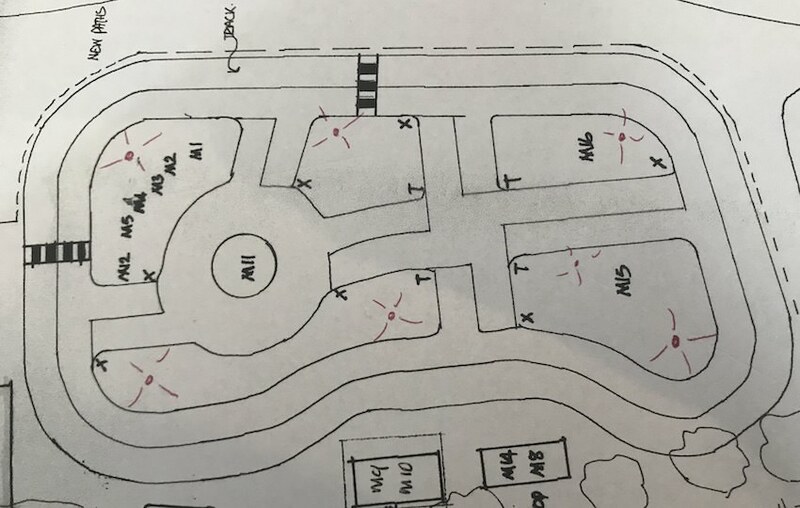 When we build a ride at Sundown Adventureland, we do it properly, the Monkey Mayhem Driving School track will be built with proper kerbing and it will be tarmacked just like a real road, so it’s nice and smooth, 100% safe and designed to give kids a huge amount of fun. There’s also the extra practice they’ll get in road awareness for when they are riding their bikes and do eventually become old enough to drive for themselves in real cars and on real roads (or in real Jungles).